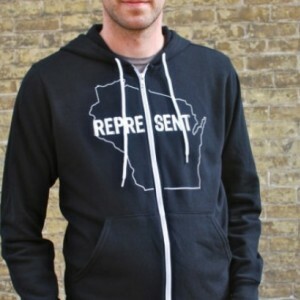 If you're representing Wisconsin in any way, shape or form, then you know how chilly it gets here about, oh, half the year! 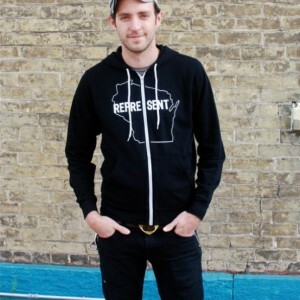 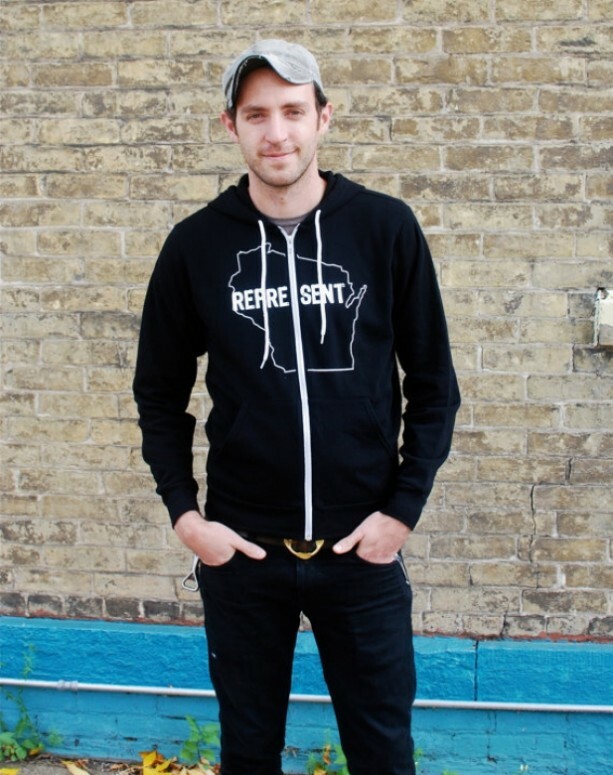 That's why we've upgraded our design into this fuzzy, unisex hoodie. 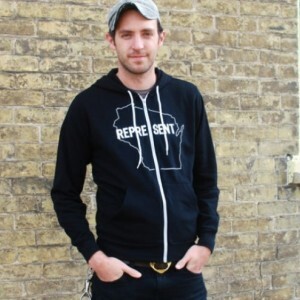 It's a super soft 50 / 50 cotton / polyester blend, which makes this garment extra cozy and stretchy. 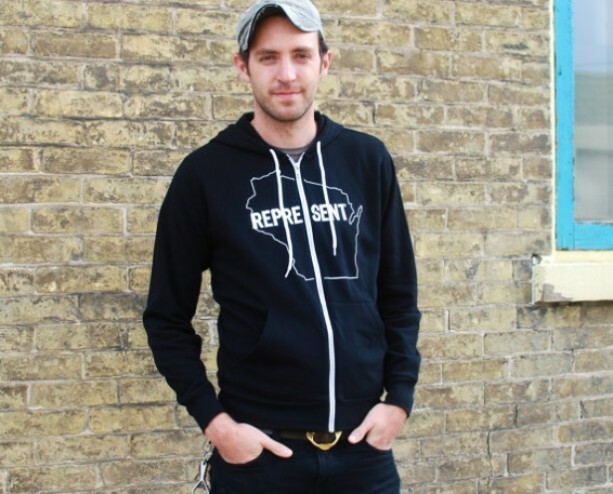 They come in sizes XS - XXL and fit nicely on both men and women. 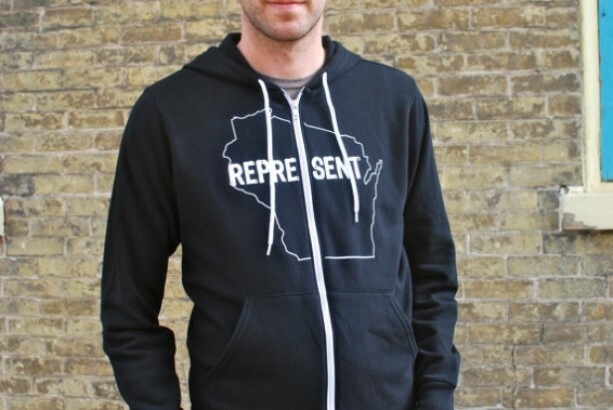 So, go forth, Wisconsinites (or former Wisconsinites) and represent this great state all year 'round!